I am a sophomore nursing student and I have 3 dogs that I love so much! I am excited to be on PC this year to form stronger bonds with my sisters! 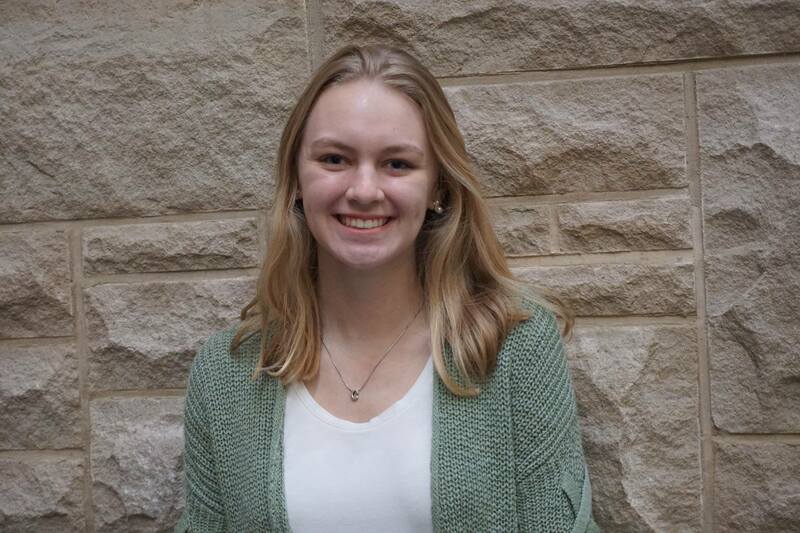 Phoebe is a sophomore Health Sciences major with a minor in Health Care Ethics. 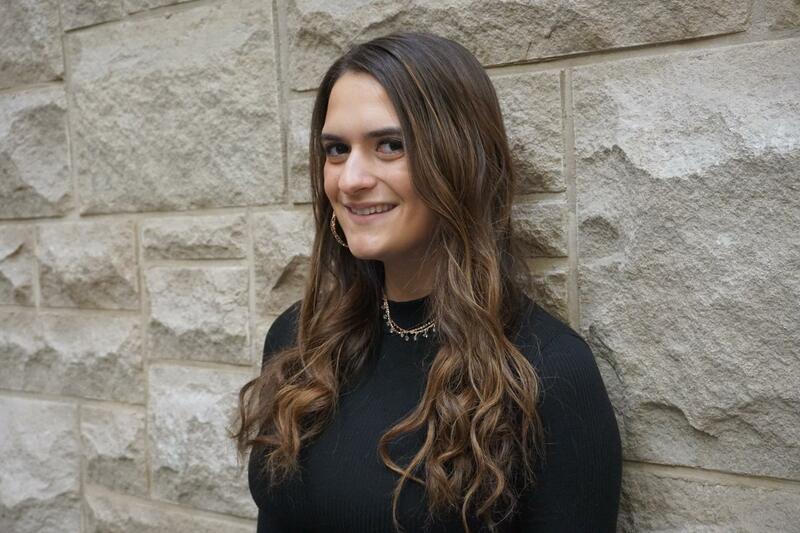 She is a Residential Advisor during the school year and a camp counselor in the summer. She is most excited about working with other council members to make the chapter feel loved and at home!! I’m Grace Lodes and I’m a psychology pre med major and I’d like to do anesthesiology and work in a hospital on trauma cases! I’m really excited for PC for the connections that I’ll get to make with sisters and for all the fun stuff I get to play an active role in! Emily is a Nursing major with a minor in Spanish. Her favorite things to do include nannying in the Summer and browsing Pinterest for new recipe inspiration! 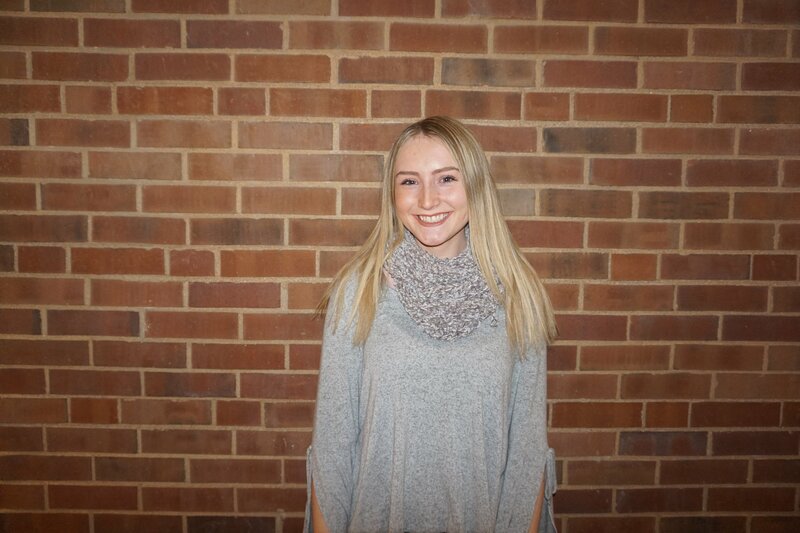 "Intramurals are an amazing way to release some stress and spend time together, so I can't wait for the upcoming year as Intramural Chair!" 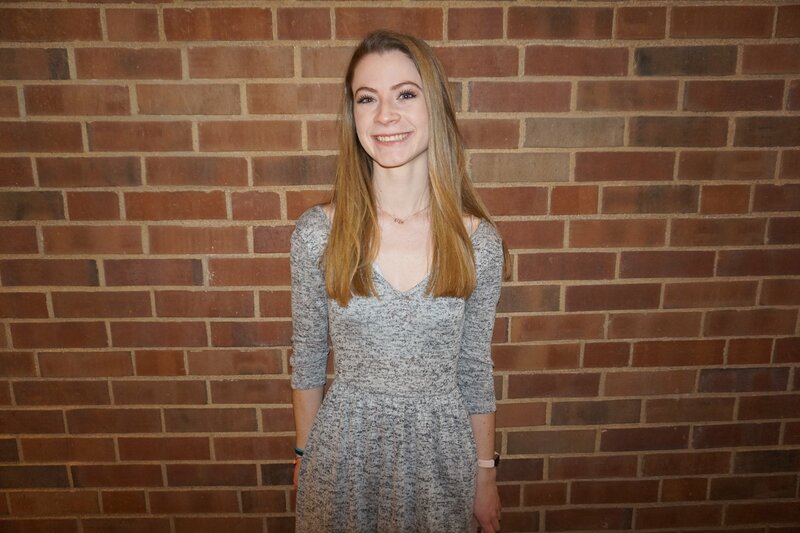 Katie (pictured) is a sophomore majoring in psychology and minoring in public health. She loves music, naps, and dark chocolate! 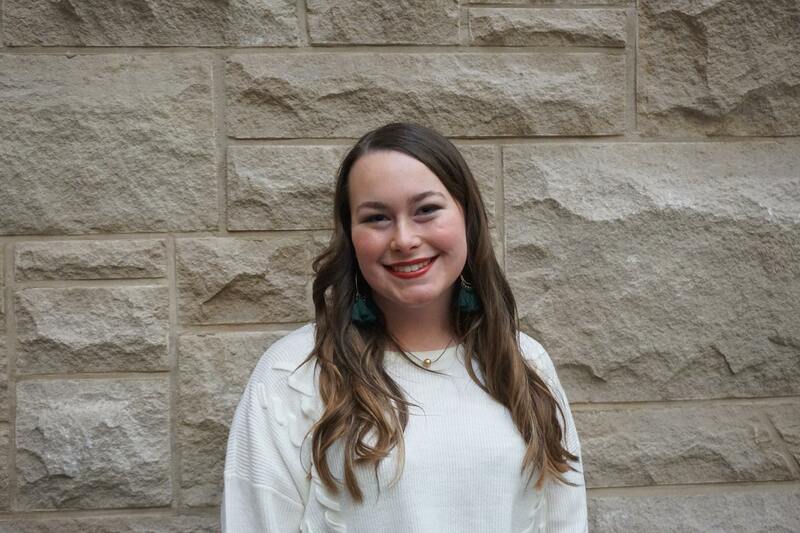 "Being on PC will allow me to contribute to the energy and excitement of the amazing women of Zeta Tau Alpha." 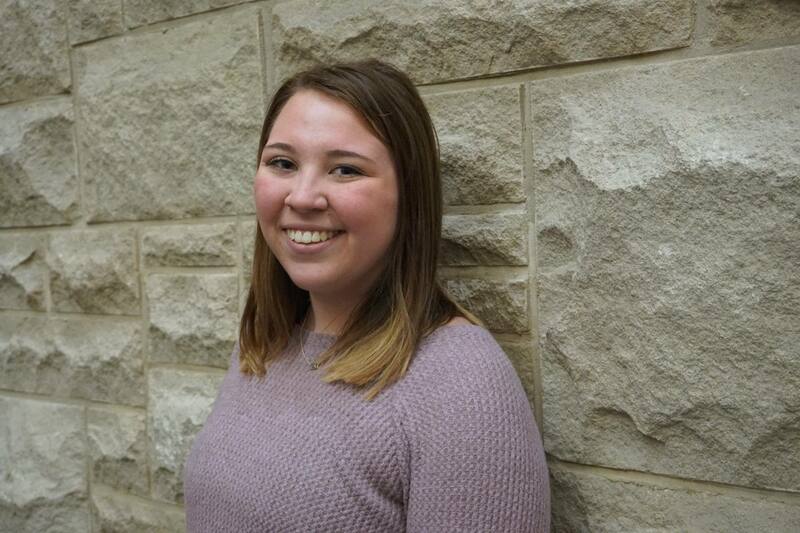 Lauren (not pictured) is a Leadership and Human Resource as well as a Marketing Major. 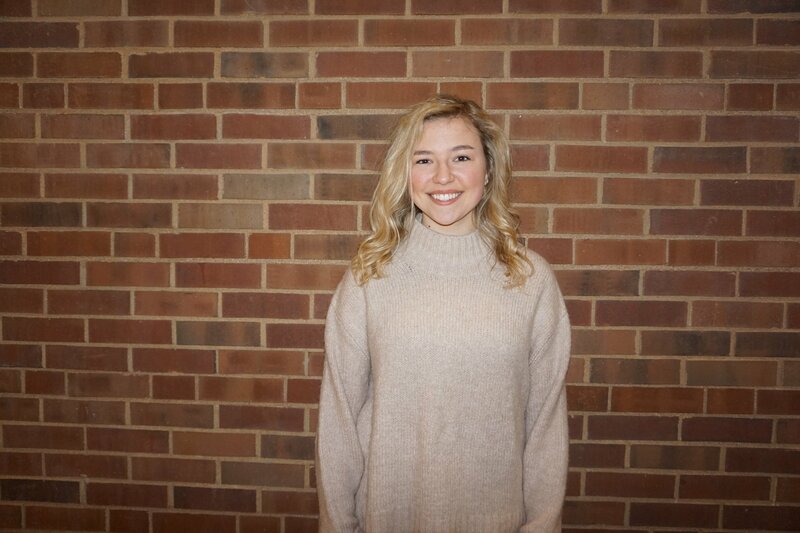 "I am very excited to be in this position and help other girls find the home that I found in Zeta Tau Alpha - Kappa Omega"
Julia is a freshman nursing major. When she's back at home in Dayton, Ohio she likes to explore, be outdoors, and jump from waterfalls! 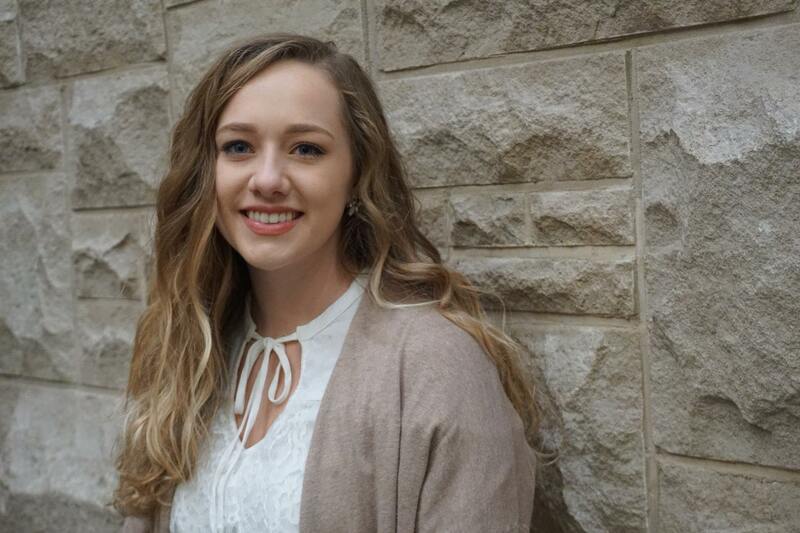 "I am looking forward to getting to know all of the strong women in Zeta Tau Alpha - Kappa Omega better!" 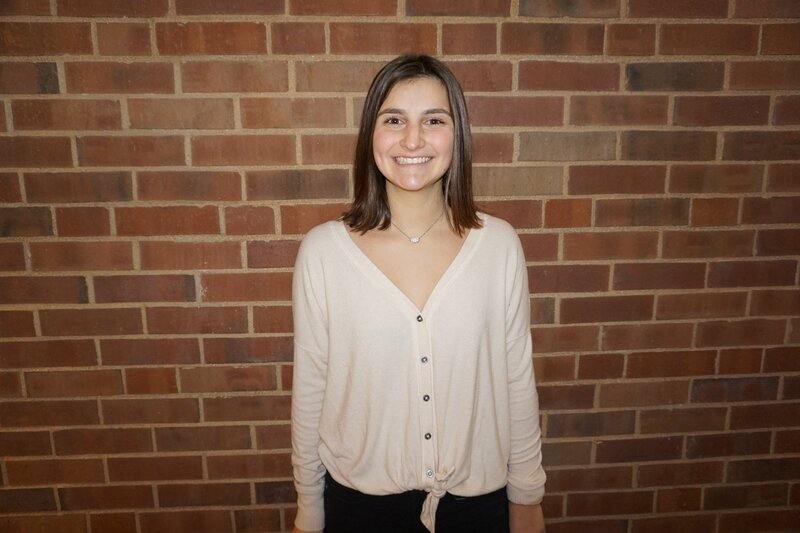 Some fun facts about Nicole are that she loves to run, her nickname has been "turtle" since she was in grade school, and she eats way too much trail mix. 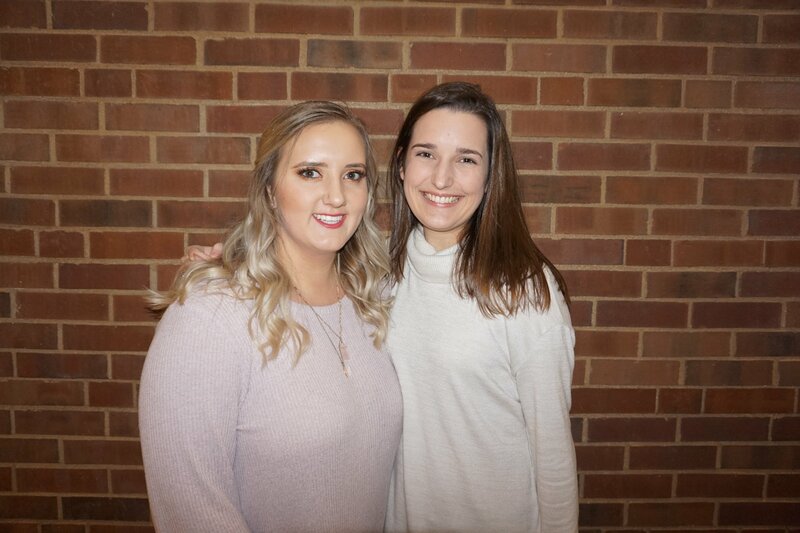 "I am super excited to be on PC this year to get closer with my sisters, contribute to the hard work that goes into making Zeta amazing, and get more involved in the ZTA community." 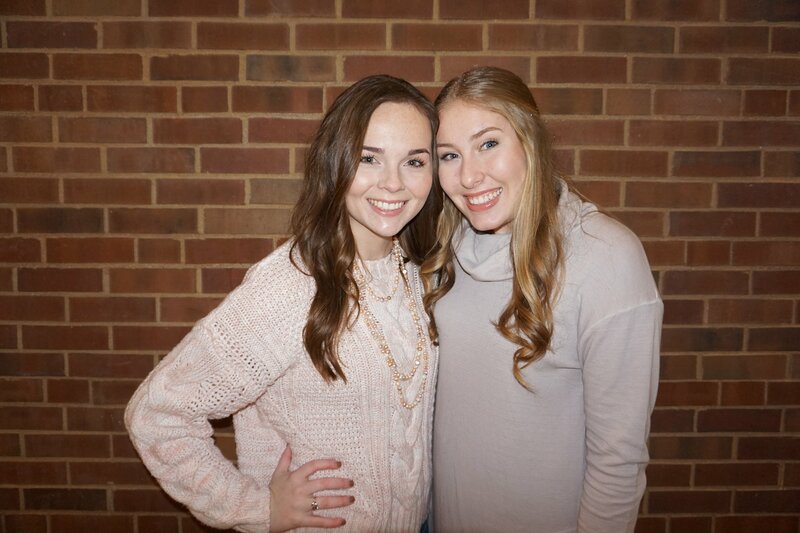 Maddie (left) is a Nursing major with a Spanish minor. In her free time she is probably napping, eating chocolate, or hanging out with friends. 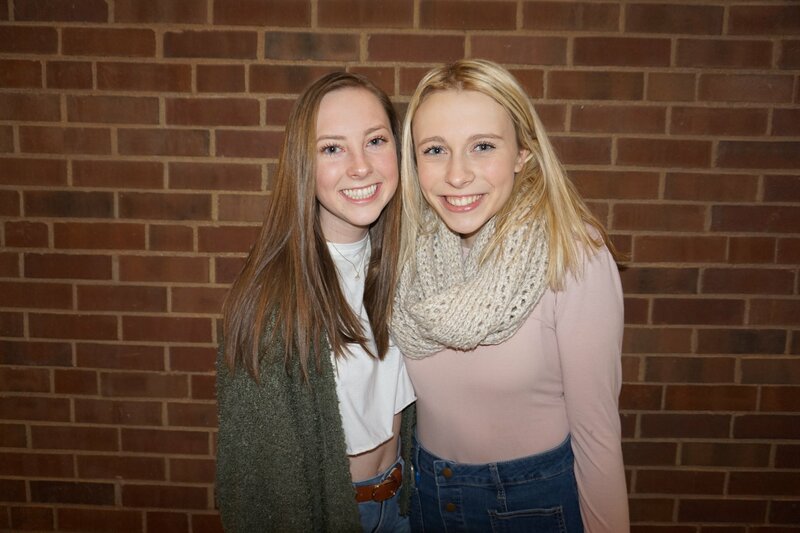 "I'm so excited to work with Lara and hopefully help everyone have a really good experience with big/little and also get to know all the girls on PC better!" Lara (right) is double majoring in History and Political Science with a minor in Urban Poverty Studies. 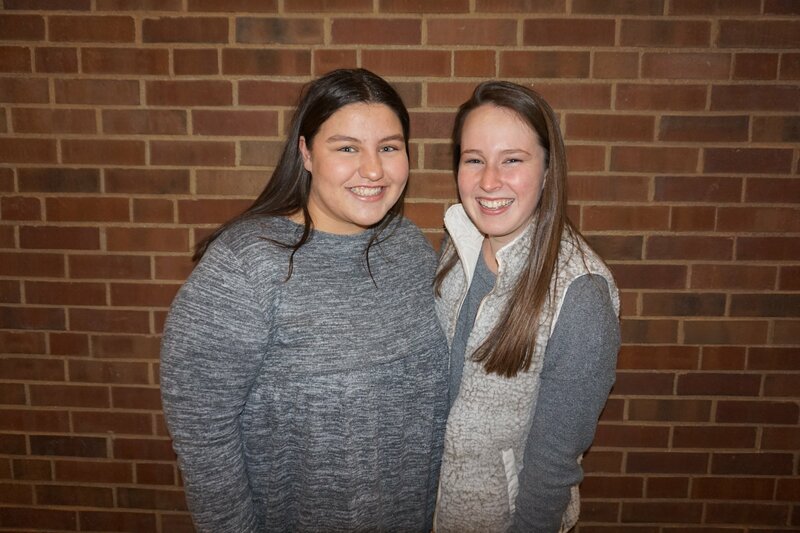 "I am so excited to serve as Berry Buddy co-Chairman with Maddie Cranley. In my free time I love running, drinking coffee, and goofing off with my friends. In my position, I hope to help new members to form strong relationships with their bigs and find their niche in our chapter!" 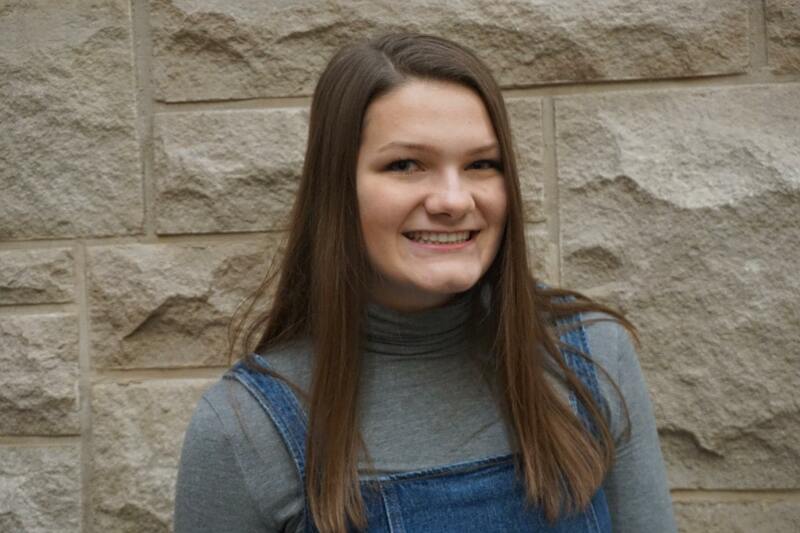 JJ is a Sophomore from Colorado and our House Manager this year! She loves the outdoors and her favorite season is fall! "I'm really excited to get to know even more sisters through this PC experience!!" Lauren Stone & Kate McGrath. 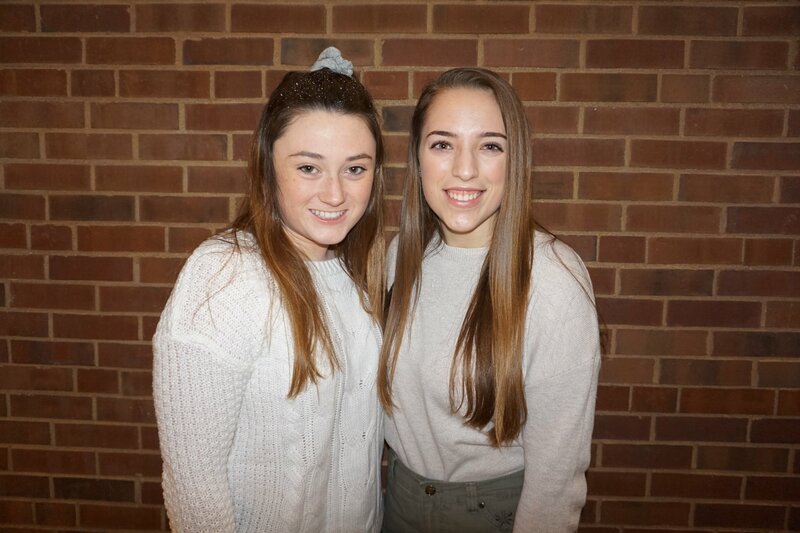 Lauren (right) is a freshman nursing major! "I'm super excited to work on PC to create a successful BMOC event and raise money for our awesome philanthropy!" 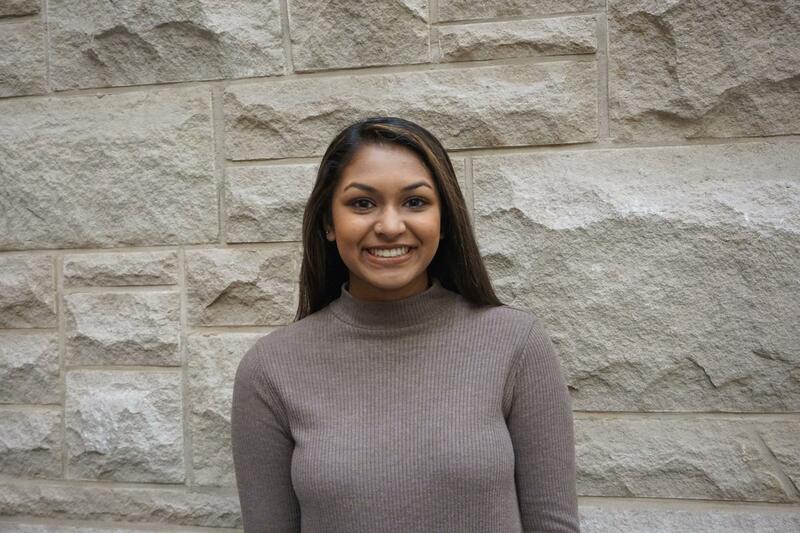 Akanksha is a sophomore studying public health, health management, and psychology. She went to Ghana this winter break to help run a clinic that offered free healthcare for the people of a local village. 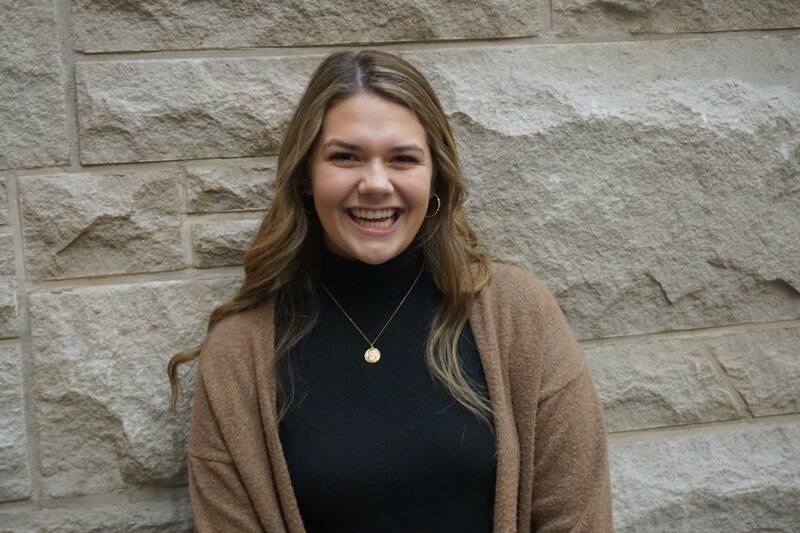 "I can't wait to promote diversity and inclusion by making sure that all of my sisters feel accepted and included in our chapter!" Jackie is a freshman Health Sciences major on the Pre-PA track. She loves hanging out with friends and watching movies in her free time. "I am super excited to celebrate our chapter through this position and encourage unity and positivity among our sisters!" 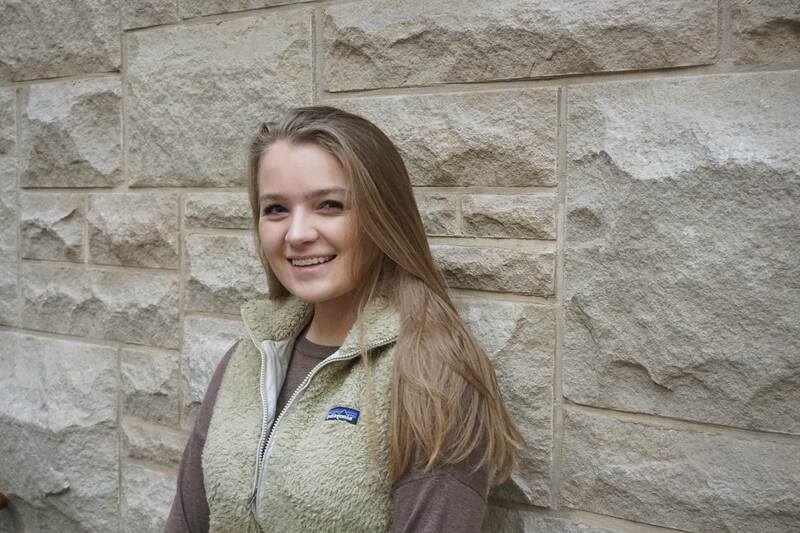 Maddy (pictured) is a marketing major that loves the zoo and binge watching new TV shows. 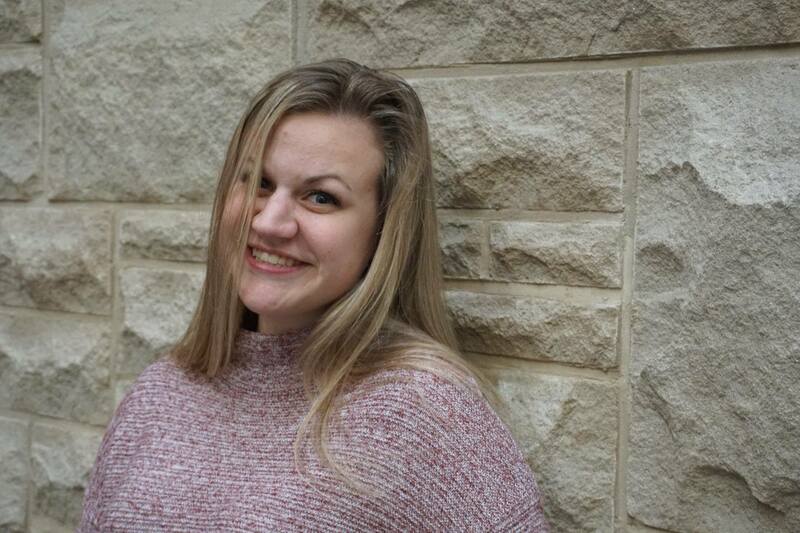 "I am so excited to be planning super fun events for my sisters this semester AND I'm so excited to grow closer to all of the beautiful ladies on PC!" 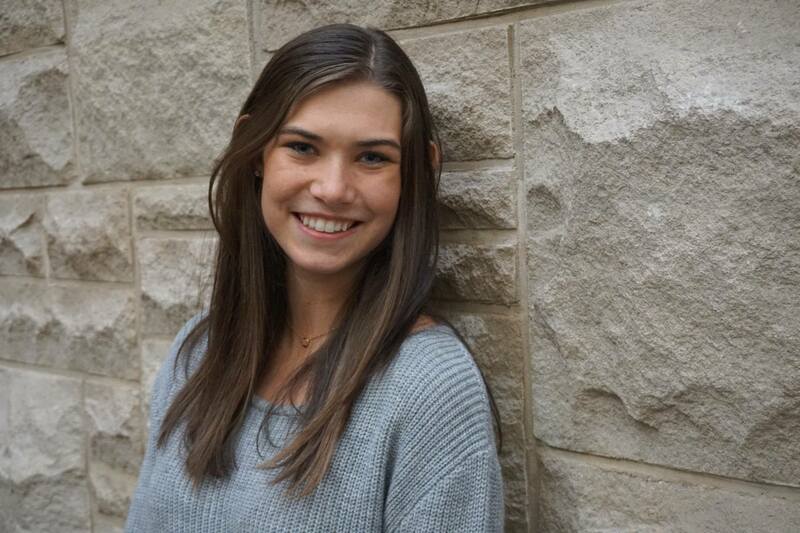 Grace is a nursing major and enjoys running or spending time friends in her free time! 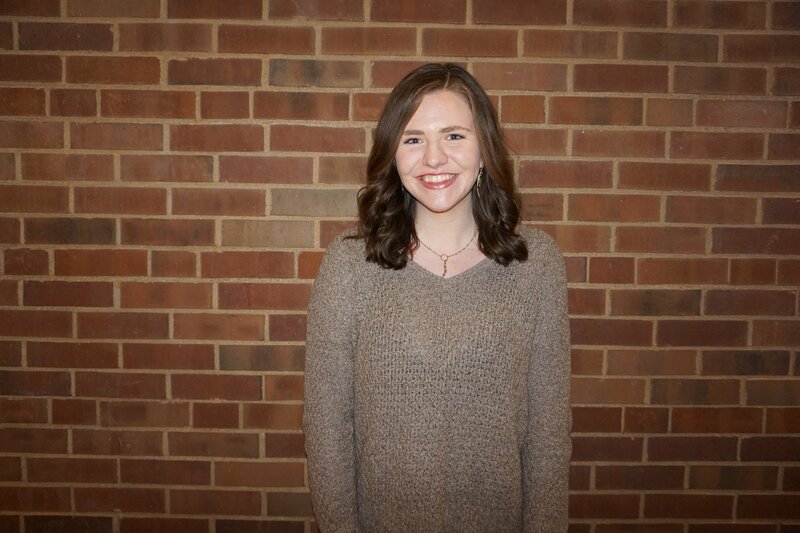 "I am excited to work with all the other wonderful women on PC this semester!" 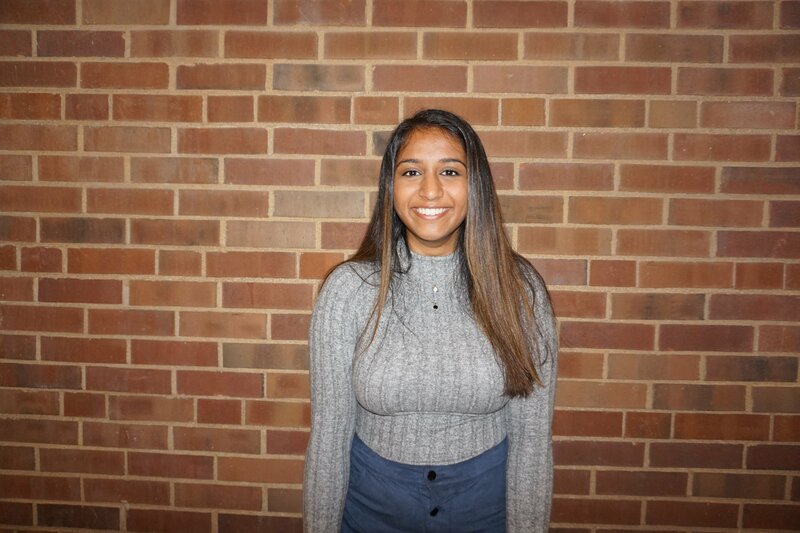 Nisha is a neuroscience major on the pre-med track! In her free time you can find her listening to Post Malone. 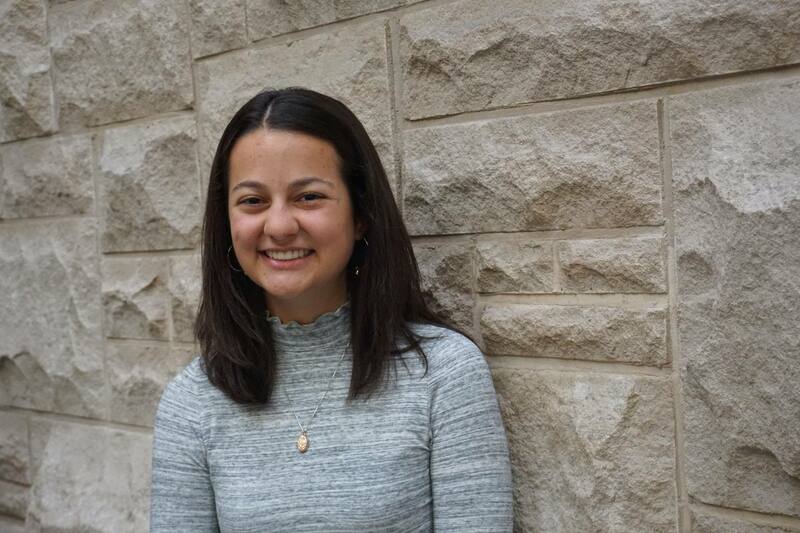 "I can't wait to work with everyone on Programs Council and serve our community!" 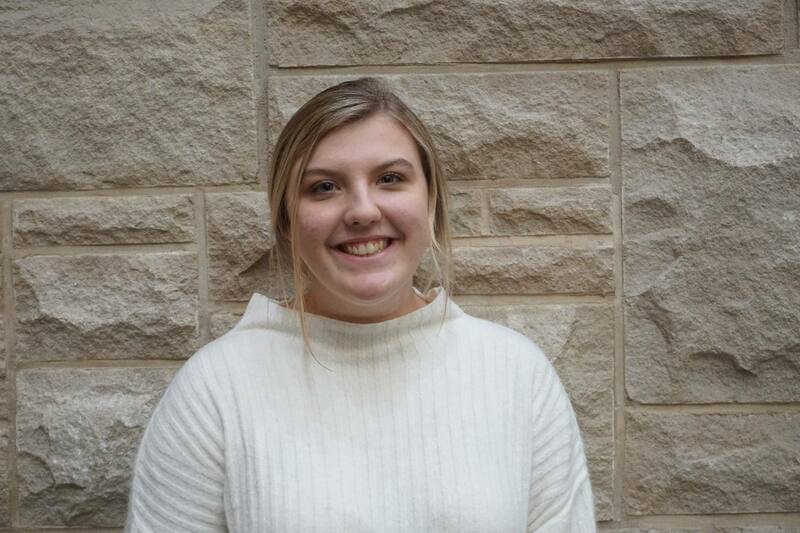 Shannon is a Neuroscience major with minor in Health Care Ethics. 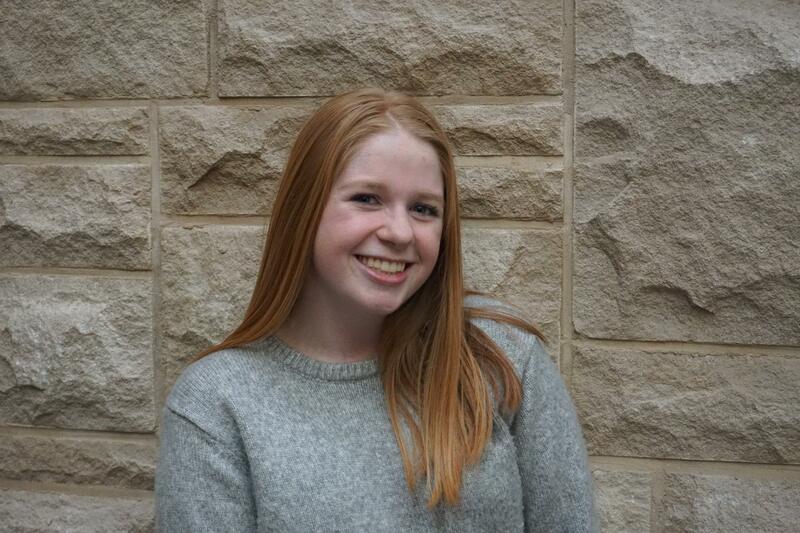 "I am thrilled to become more involved in our chapter and get to know all of the lovely ladies in Programs Council!" Sloane is a nursing major and Spanish minor. 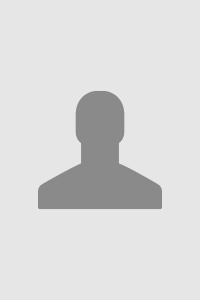 "I am so excited to be working with Shannon to put on a super fun Mom's weekend and Dad's weekend! Over the summer Maeve worked a full time job and adopted a 6 month old puppy! 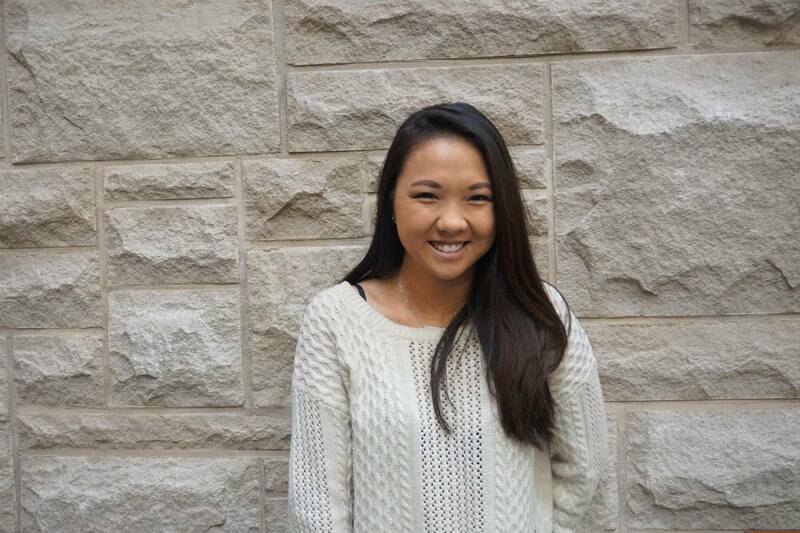 "I am excited to make a difference in Kappa Omega with the other lovely women in PC." 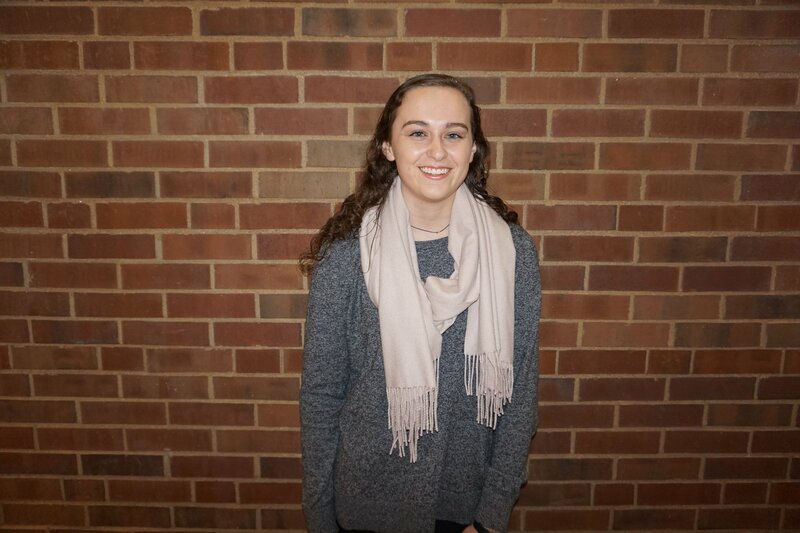 Lindsay is a freshman marketing major, who loves spending her free time with friends. She is far from home in New York, and still hates the snow! "I can't wait to work with all of the girls on PC, and to see what this next year has in store for Zeta!"